At the end of the 19th century, cities in America were growing at a fantastic rate, and in a period of often chaotic organisation and thousands of building projects, one of the best ways to rate a city’s importance — before things like ranking its cultural importance or standard of living were widely used — was simply population. Minneapolis was smaller, but looked worryingly like it was about to take the population crown off the state capital, St Paul. 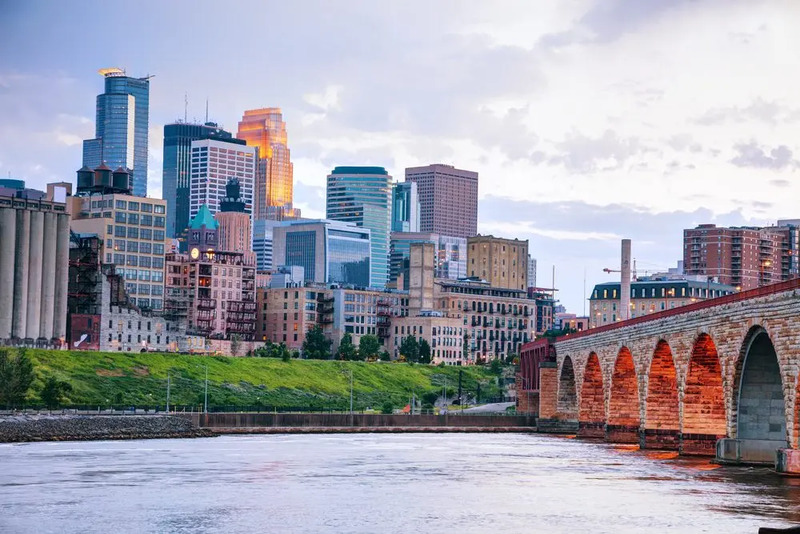 So St Paul did — apparently — the only thing it could do in the circumstances: they sent gangs out to kidnap seven officials from Minneapolis who were responsible for taking the population census in order to skew the figures. Pretty extreme, right? 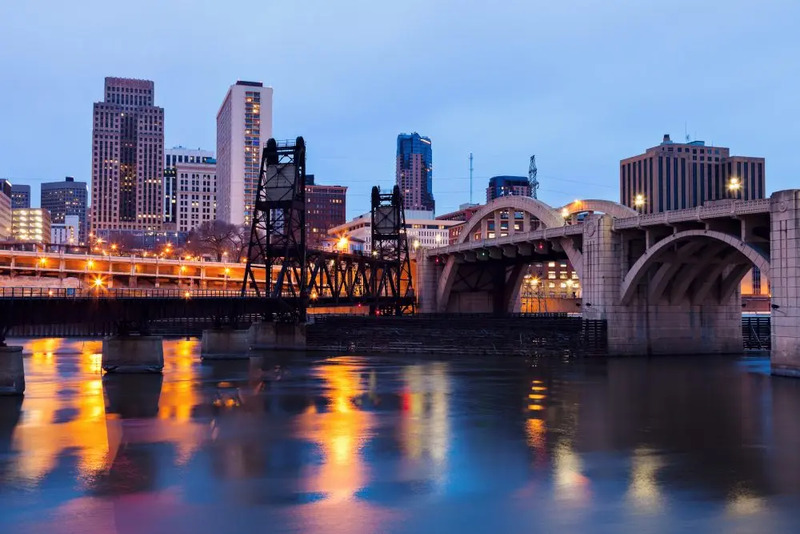 The people of Minneapolis were, quite rightly, rather peeved about this, and when the census-takers were eventually released, the city fraudulently declared its population figure in order to get one over on St Paul. Having anticipated this, St Paul also gave an incorrect population figure, leading to the government ordering an independent recount of both cities. Here ends the ballad of the pettiest city feud in history. 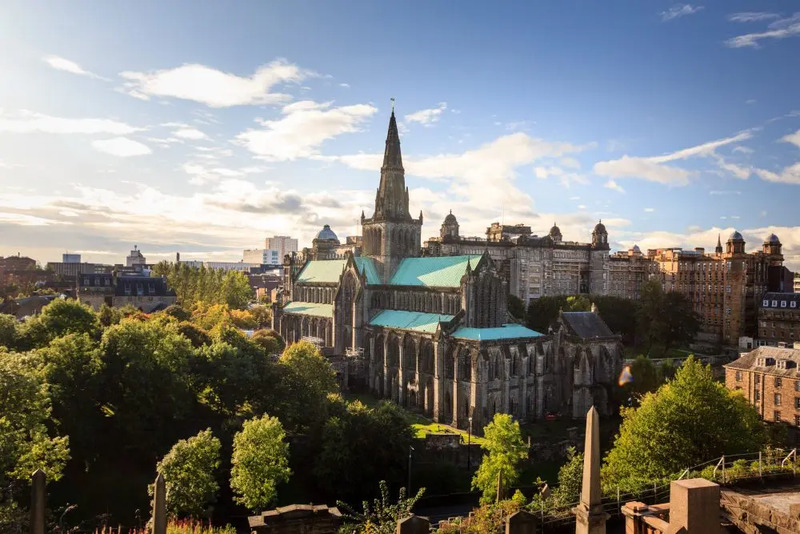 A rivalry dating back centuries, Scotland’s two major cities are only 45 miles apart, but have a rivalry that runs through every seam of life, from culture to sport to business and politics. 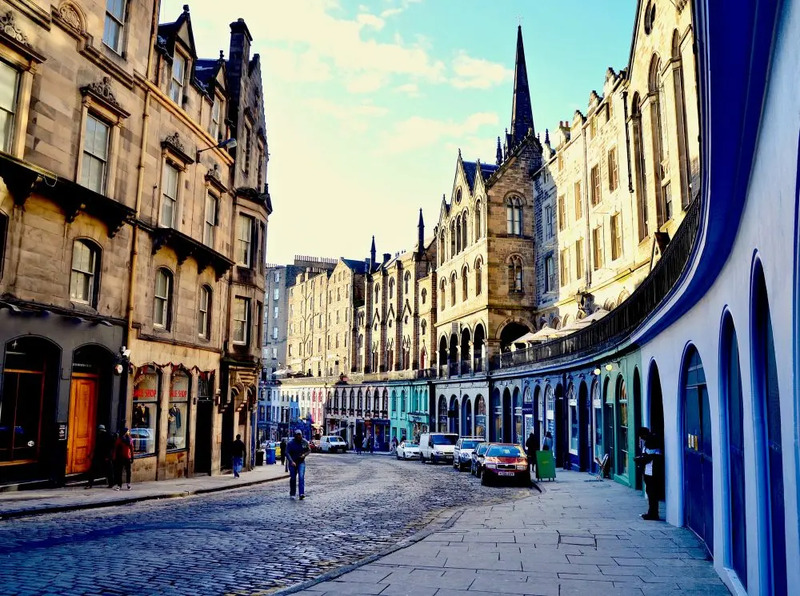 Edinburgh, the capital, sees itself as the more sophisticated, the prettier, and the more worldly, while Glasgow rates itself on its arts scene, the friendliness of its people, and a perverse pride in its grittiness. 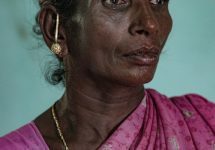 But how did centuries of animosity begin? In 1656, so the story goes, Glasgow town councillors expressed worries about the quality of the bread being produced by the city’s bakers. While the blame game rankled on, the Edinburgh bakers’ guild stepped smugly in. They said that if Glasgow bakers couldn’t sort it out, then they had a solution. Clearly, Glaswegian bakers couldn’t be trusted to produce a good enough product, so Edinburgh would be happy to bake to an acceptable standard and supply the city. Big mistake. With a flurry of “how dares you!”s, the Glasgow bakers and town council immediately joined forces against what they saw as a patronising and insulting gesture from a city with ideas above its station. The characteristics of both cities had been set for ever more. Since the time of the Medici family, these two ancient Tuscan cities have been right at each other. “Better a death in the house than a Pisan at the door,” goes one saying from Livorno, while the citizens of Lucca, another town in the region, are quite happy to let their feelings about the other two be known as well. 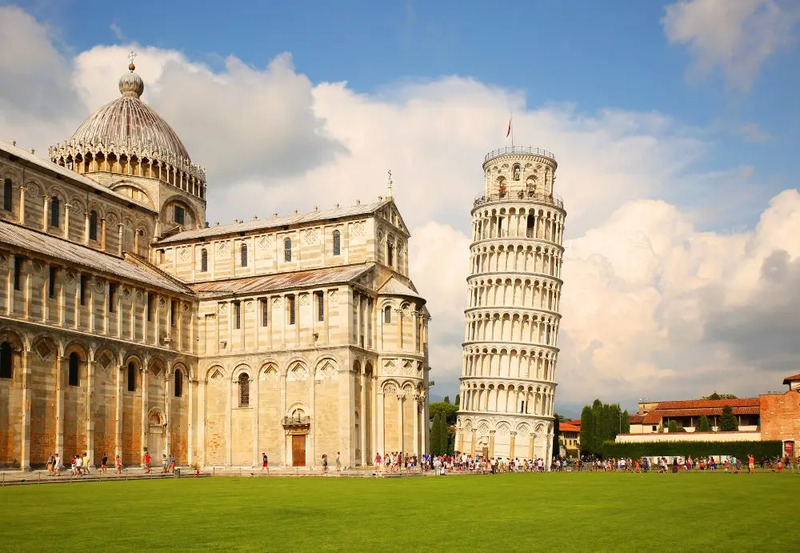 The feud dates back to the time in the 11th century in which Pisa was declared a republic. Fast forward 400 years or so, and its decline leads to the acknowledgement of Livorno as a free port within the republic. 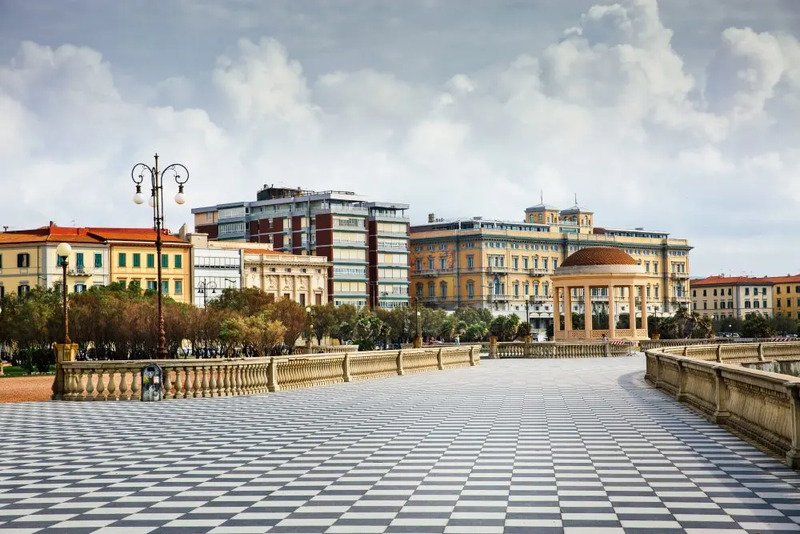 This led to traders, adventurers, refugees, persecuted Jews, pirates, and more making Livorno their base of operations: to this day, Livorno is still one of Italy’s most liberal and left-leaning cities. This was all a terrible affront to Pisa who wanted to put the upstarts of Livorno back in their place, but complacency and economic recession meant they were now forced to live side-by-side with their raffish neighbours. In 2012, in an effort to reduce the number of provinces in Italy, there was a move to merge the provinces of Pisa, Livorno and Lucca (who had their own historical beef with Pisa, having been invaded by them in 1314), with one of the three being declared regional capital. How the citizens of Hradec Králové laugh at that joke. Probably. 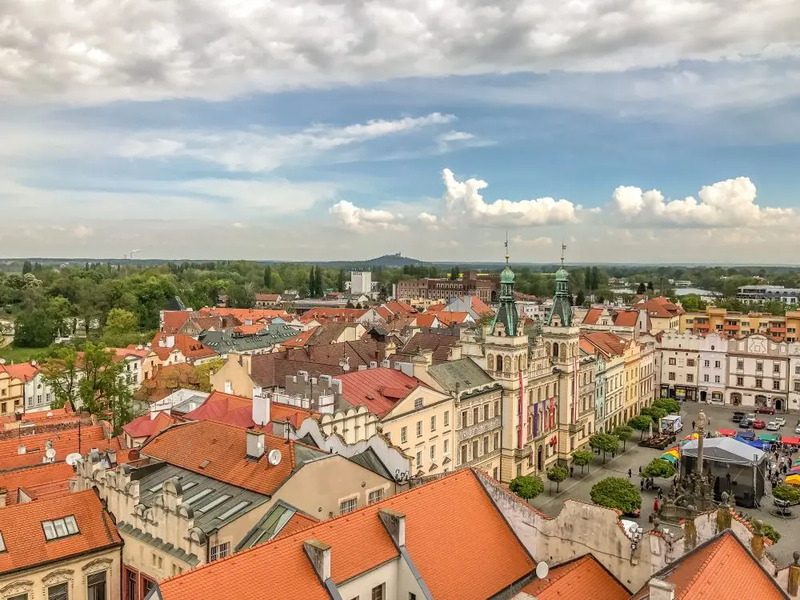 The two towns sit around 20 km apart on a flat, fertile plain to the south of the Krkonoše mountains and to the east of Prague in the Czech Republic. Hradec gained a town charter in the 13th century and developed much faster, while Pardubice had to wait before expanding rapidly in the 16th century. Come the 19th century and Pardubice had caught up, particularly in the fields of industry and transport, becoming the major railway hub it remains today. 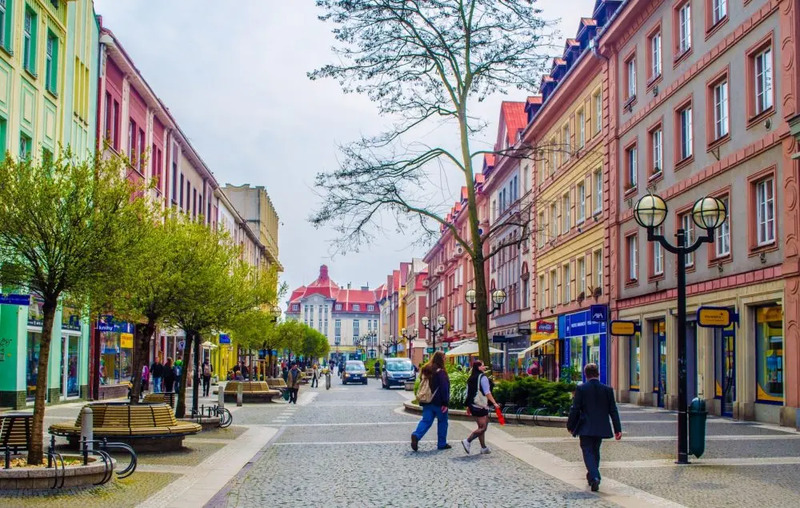 At the turn of the 20th century, however, noted architect Josef Gočár was given the keys for a 10-year project to replan part of Hradec in an art-deco style, giving the city the nickname of the Salon of the Republic. The Communist regime that ruled Czechoslovakia after World War Two turned this to their advantage by introducing a contest, or dastardly scheme, entitled “Hradec or Pardubice: who contributes more to the Republic?”, preying on the fact that neither city would want to let their side down when it came to producing goods for the nation. 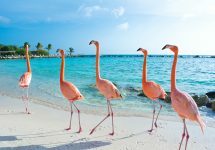 Nowadays, their battles are mostly confined to the hockey rink and spreading scurrilous but ridiculous rumours about each other on the internet. A thoroughly modern rivalry. Everyone knows the footballing rivalry between these two great English cities, but it all started slightly before that. In the 1890s, more specifically. Liverpool at that time was one of the richest cities on the planet, with shipbuilding the visible industry, and trade from the colonies making it rich. 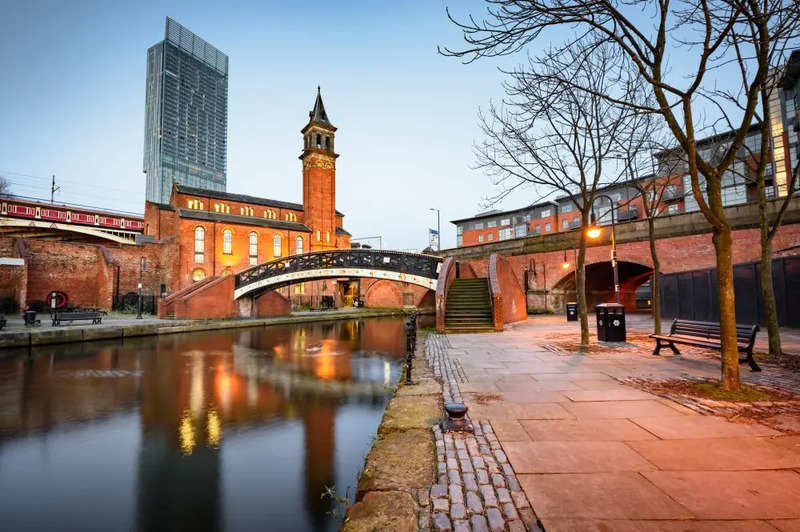 Manchester was asserting itself as the centre of the textile industry; it required cotton, of course, but also bleaches, dyes, and other materials central to the manufacturing process. The vast majority of these came into the UK through Liverpool’s docks and were moved to Manchester either by rail, or by a longer route comprising the River Mersey and the River Irwell. 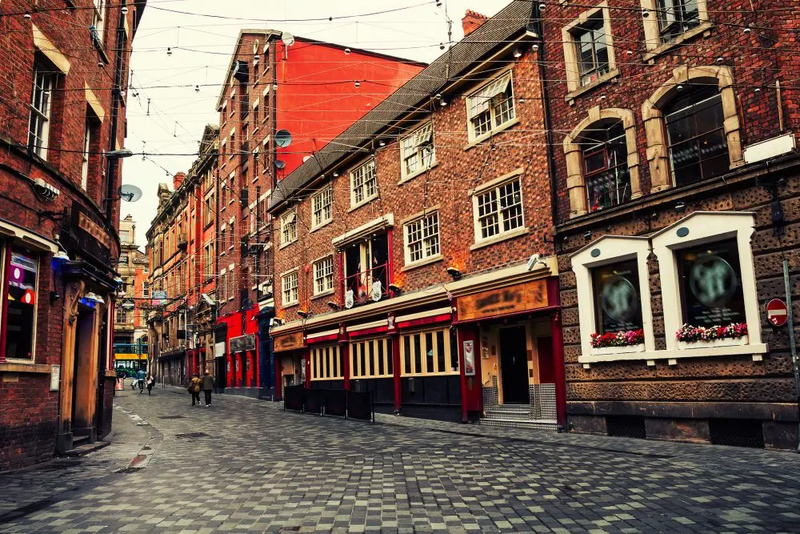 By the end of the 19th century, the navigable river route had fallen into disrepair, and Manchester’s business community decided that the rates charged by both the Liverpool docks and the railway company were excessive. This led to the construction of the Manchester Ship Canal which, when opened in 1894, meant all shipping meant for Manchester could bypass Liverpool completely. This, for Liverpool, was the ultimate slap in the face, and led, ultimately, to the rise of Manchester as an even greater industrial powerhouse. 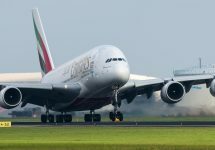 In fact, when it opened, the Port of Manchester instantly became the country’s third-biggest port, despite being 40 miles inland. 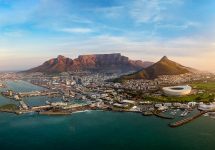 Both cities are now getting back to their best after experiencing what can best be described as a pretty rough 20th century, but the rivalry continues. This rivalry goes back millennia, and encompasses many facets, but ends with one major factor. But before we look at that, a little history. Cologne was founded with reason and distinction in around 50AD by the Romans and continued to be important throughout the middle ages as an important point on a number of trade routes. It remained associated with Rome, and its mighty cathedral affirmed its Catholic ties. Düsseldorf, on the other hand, grew out of the village of Düssel, and slowly but surely worked its way towards city status, gaining its charter in the 13th century and a reputation as a more secular city. When Düsseldorf was made capital of the newly-formed federal state of North Rhine-Westphalia in 1946, that was that. Like a lot of other rivalries, be they cities, sports teams, regions or whatever, one of the interesting things is that more often than not, the two antagonists have more in common than either would care to admit. 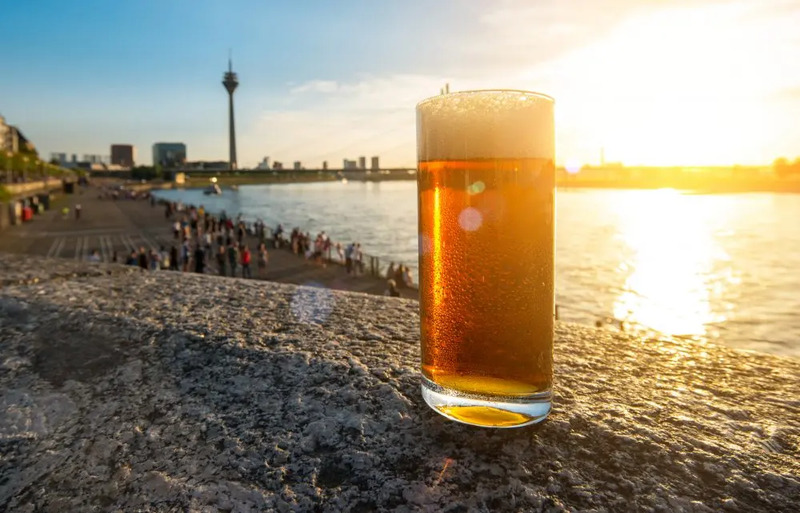 In the case of Düsseldorf and Cologne, however, one thing they certainly do not have in common is their taste in beer. Now Germany takes its beer very seriously, and this is one instance in which ordering the wrong thing in the wrong city will get you the boot. Düsseldorf = Altbier. Cologne = Kölsch. That’s the rule. Get them mixed up and you’ll be subjected to anything from ridicule to being not-necessarily-politely asked to leave. Altbier — coppery in colour, malty, hoppy, with a slight crispy fruitiness — is brewed on the premises of a number of pubs in and around Düsseldorf’s Altstadt, as well as by a number of other breweries in the immediate region. 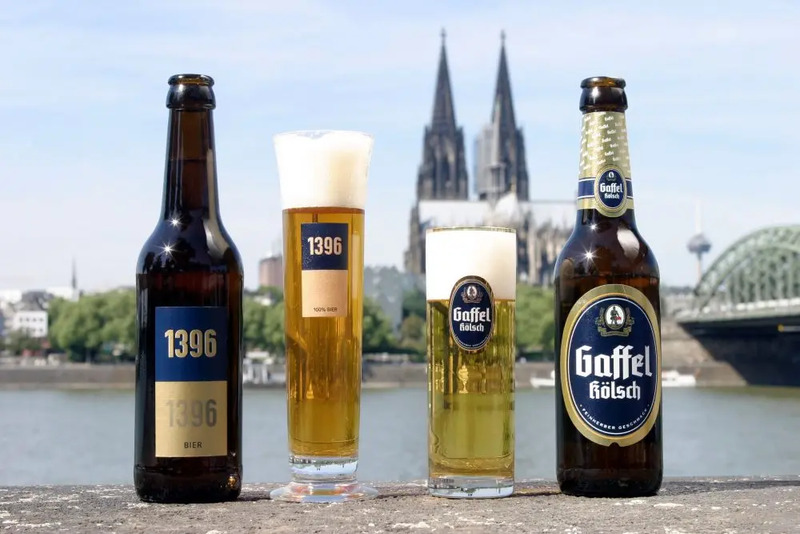 Kölsch looks more like a classic German lager, but the name can only be used for beers brewed in this unusual style (warm-fermented with ale yeast but cold-conditioned like lager), and within a 30-mile radius of Cologne. It’s served in thin, 20cl glasses and, unless you place your beer mat over the top of your glass to indicate that you’re done, will simply keep coming. What other unusual city rivalries do you know about?